Is America divided? Most say yes. It's not all your in mind, nor even just on Facebook. 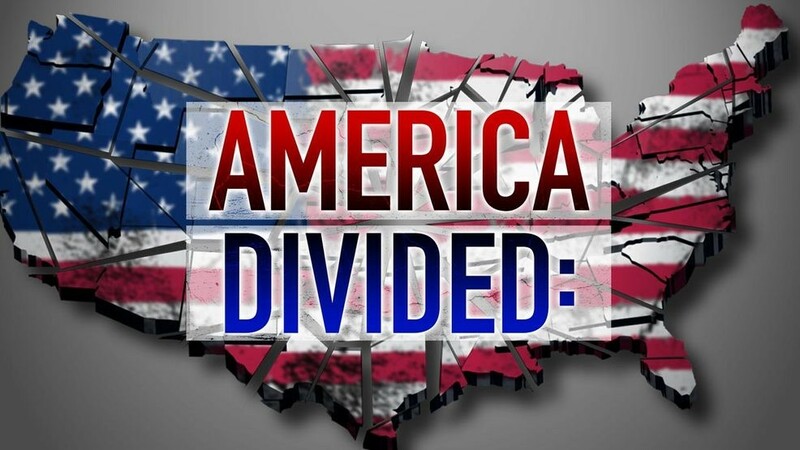 And among those Newschannel 3 viewers/readers who answered our informal poll, 92 percent said yes, America is divided. A recent Pew Reaserch Center study reveals the growing rift, a shift in the political landscape since 1994 to today, when the divisions between Democrats and Republicans have reached record levels. All this week, Newschannel 3 will be exploring the reasons behind our divided country. How we got here, and why. And what we might do about it. From taking a knee on the playing field to expressing anger online, we will explore how we've lost the middle ground, the arts of compromise and tolerance.